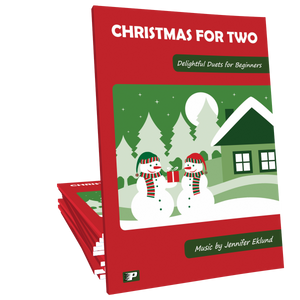 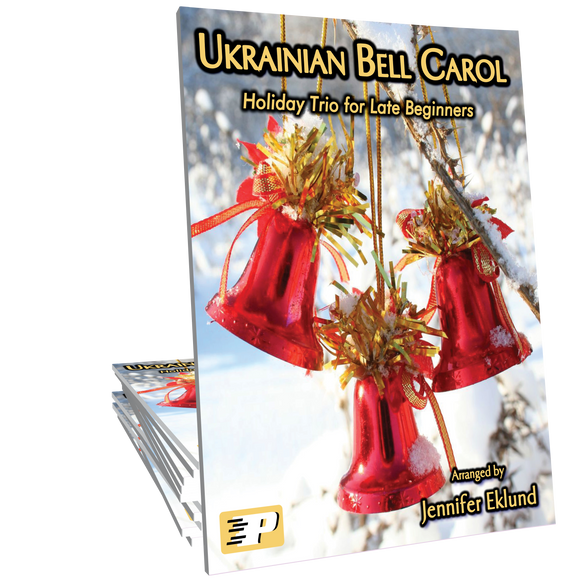 Ukrainian Bell Carol arranged as an easy trio for six hands, one piano by Jennifer Eklund. 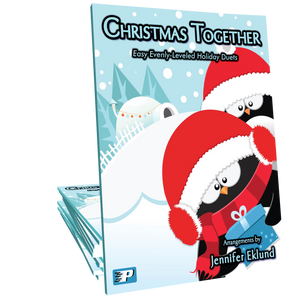 This selection is ideal for beginners and late beginners of all ages. 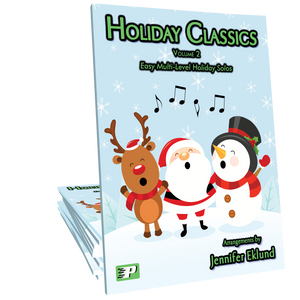 Includes a full conductor's score and the three student parts separately.